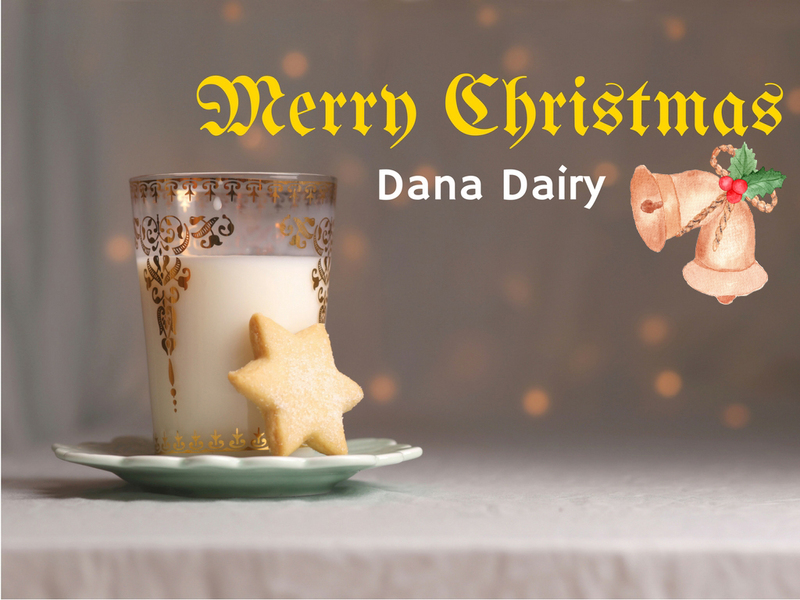 TALLINN, ESTONIA – 01/02/2017 — Dana Dairy Group, Europe’s leading infant formula manufacturer and supplier, announced today that it aims to further expand the global market for its baby milk infant formula made in Europe. 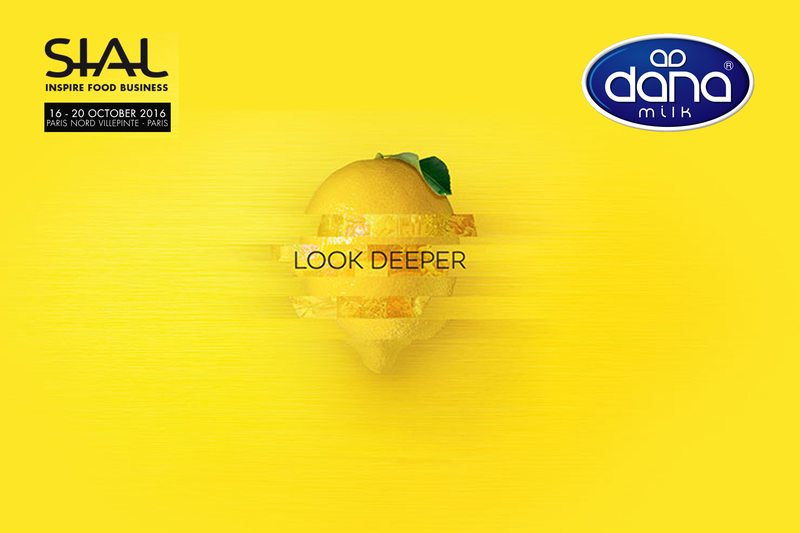 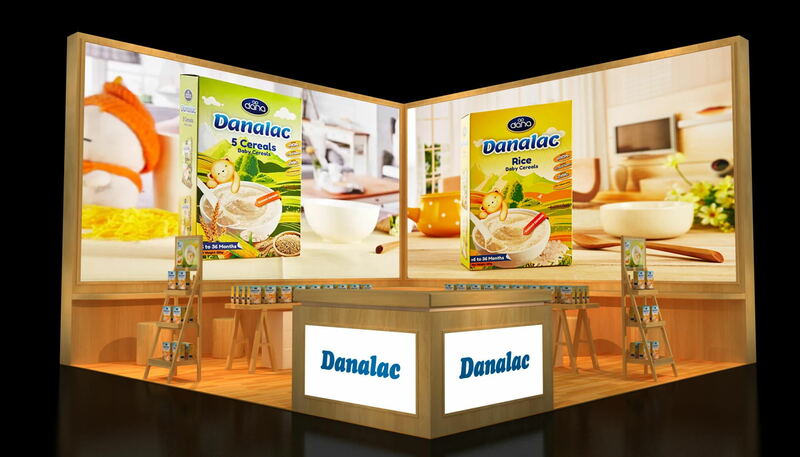 This will be the main objective of the company and its staff for the year 2017 following the successful launch of its DANALAC® infant formula product line during the previous year. 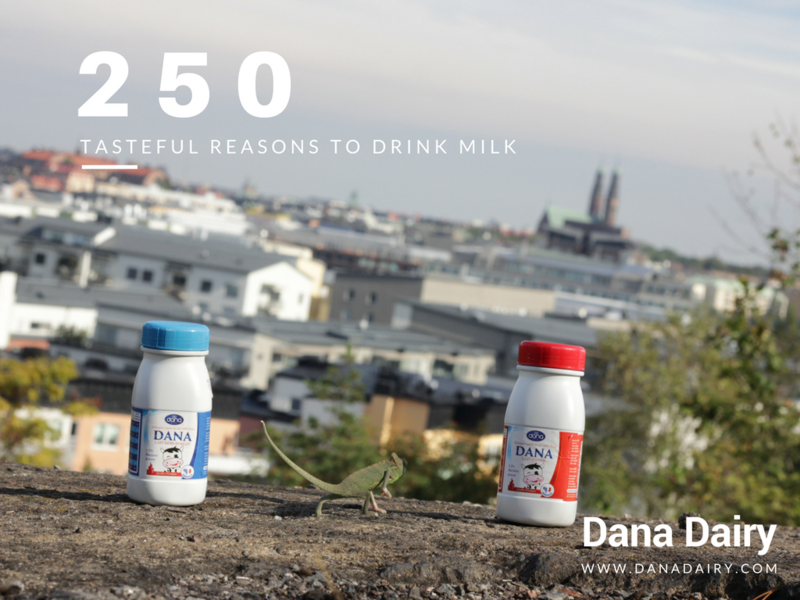 Full product details can be obtained at Web Address: http://www.danadairy.com/dana-infant-formula-baby-milk/. 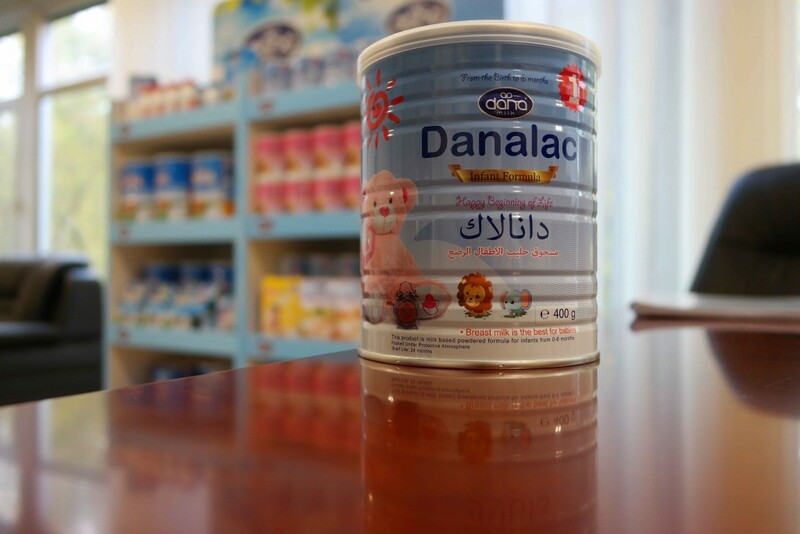 Dana Dairy manufactures its infant formula in Europe according to European Union guidelines and standards for infant food production (as well as CODEX standards). 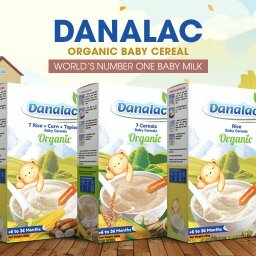 “This ensures our customers worldwide that they are giving their babies the best baby food that is available in the market,” commented Zia. 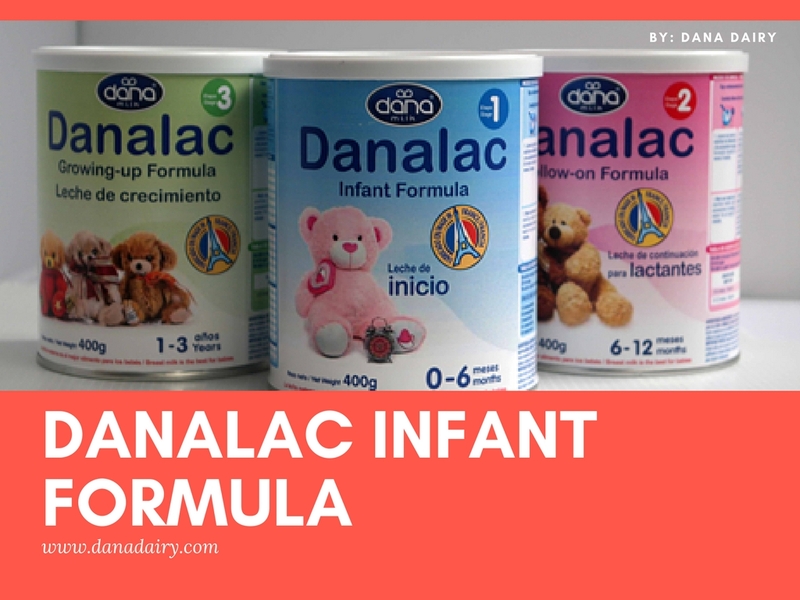 DANALAC infant milk powder has been carefully designed and developed in close collaboration with Dana Dairy’s partners based in The Netherlands and France having several decades of experience and expertise in the field of infant food and health products. 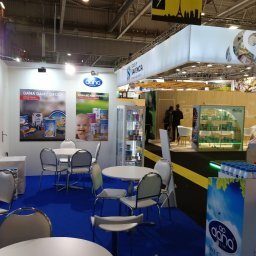 Dana Dairy will continue research and development in the field of baby nutrition in order to respond to the growing worldwide demands. 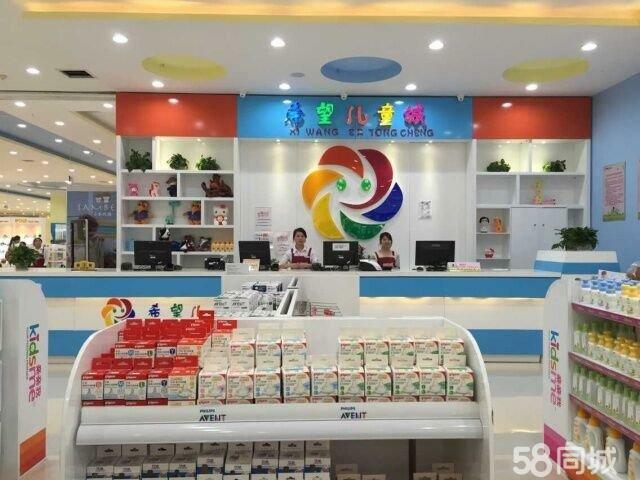 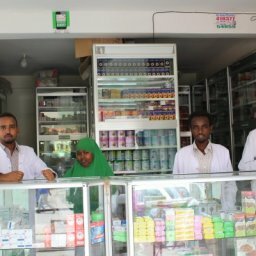 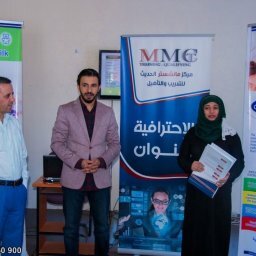 The company aims to offer the most advanced and recent developments in providing for the health of infants at the early stages of their growth. 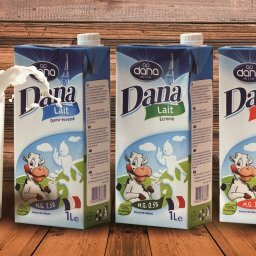 Dana Dairy invites and welcomes all collaborating partners and interested individuals from around the world to contact it for details and consultation. 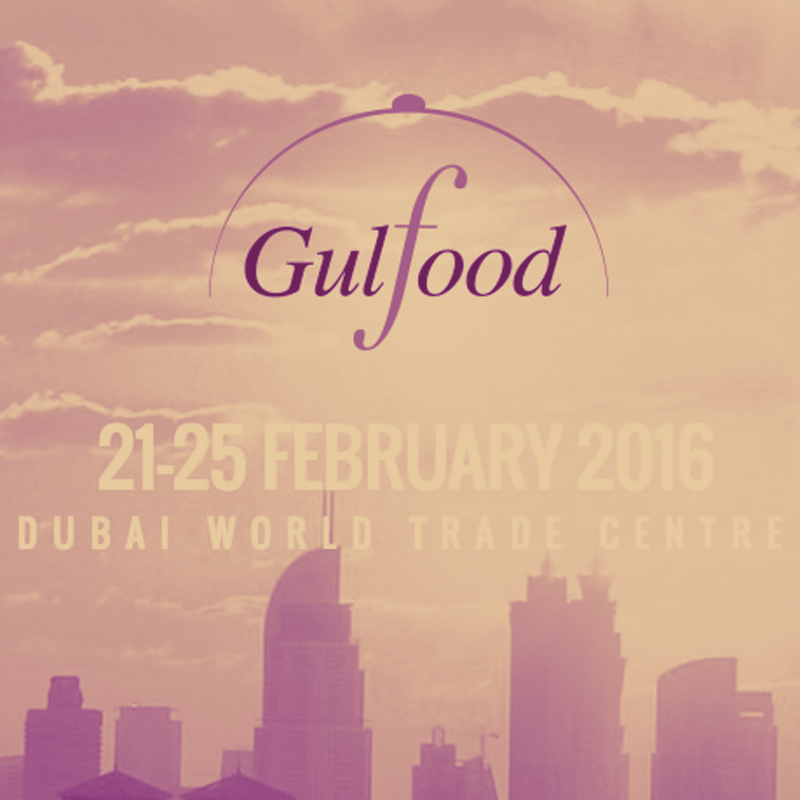 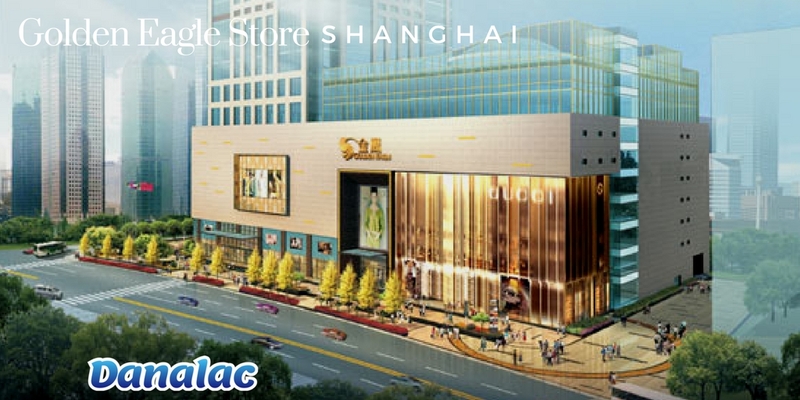 The company phone lines, email, and website are available to respond to all inquiries.